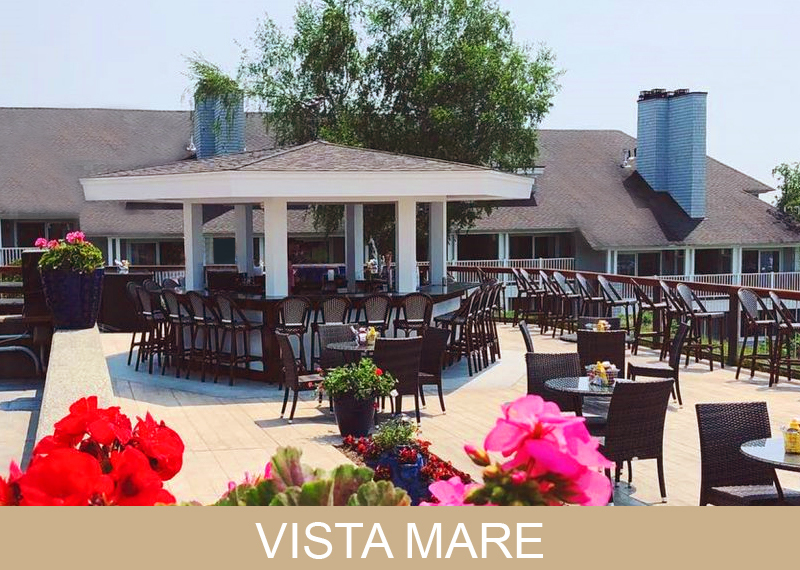 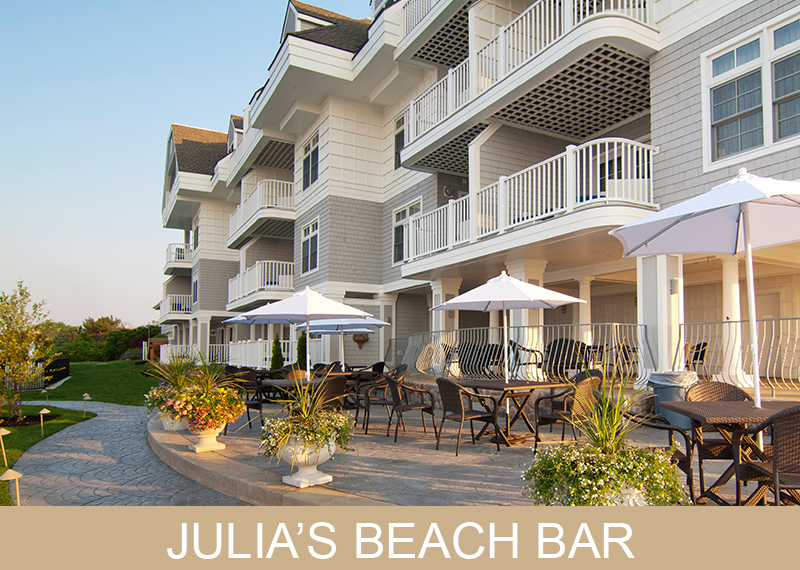 You’re invited to join us at Water’s Edge Resort & Spa to dine with the best water view in Connecticut. 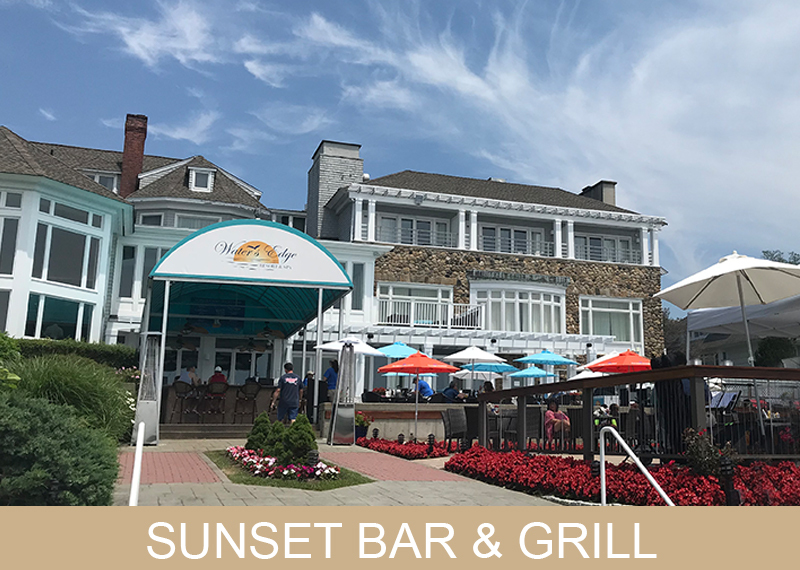 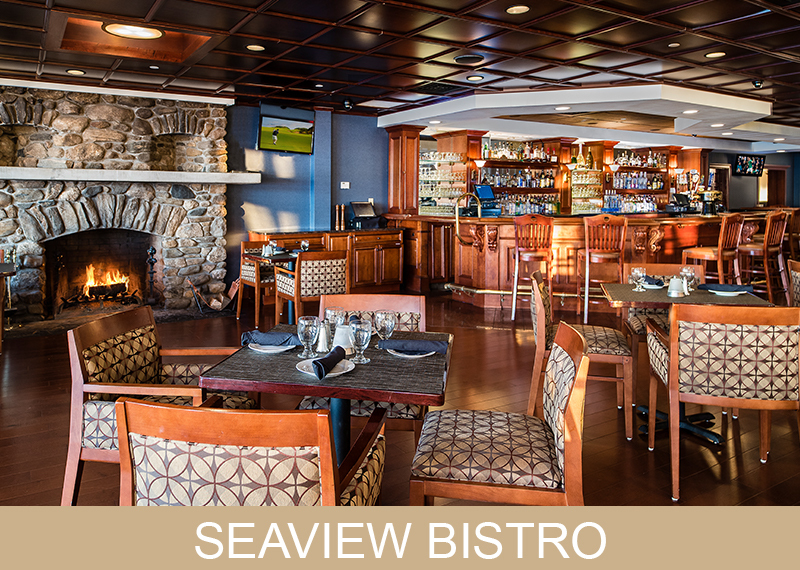 Take in the ambiance with our fine selection of restaurants that boast more than just the view, like Seaview Bistro, Sunset Bar & Grill and Dattilo Fine Italian, which is so good you’ll think your mother is calling you in for dinner. 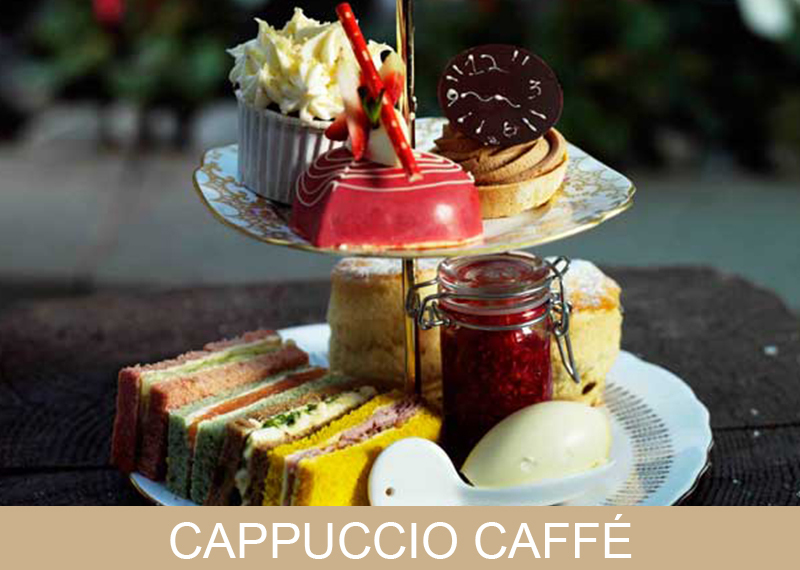 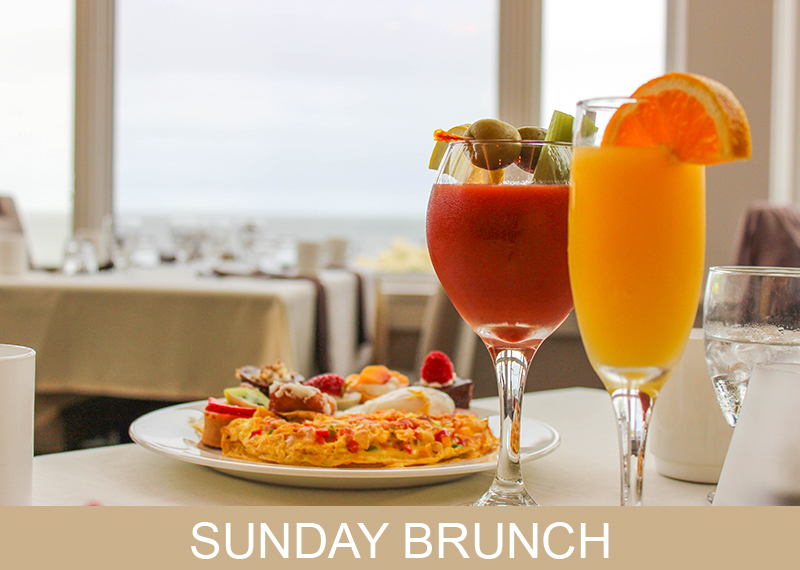 Sample our delicious cocktails, award-winning brunch, or one of our authentic Italian entrees, which are all paired with outstanding service. 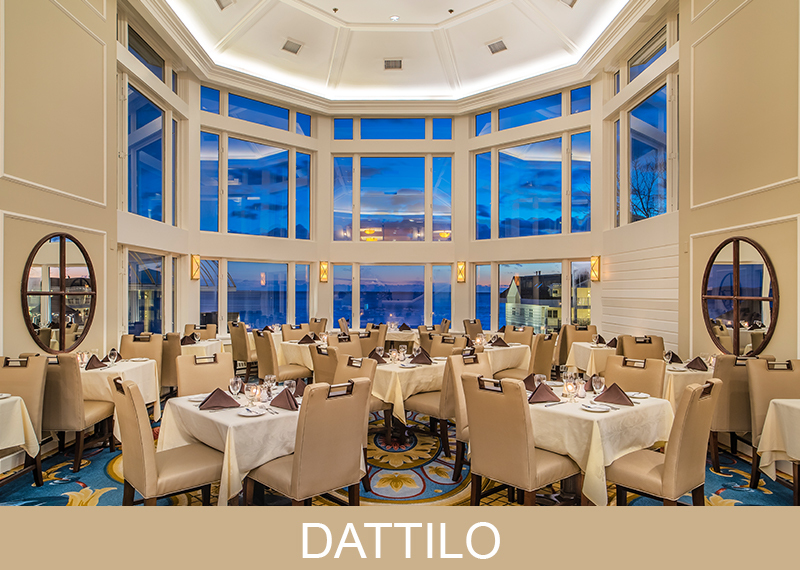 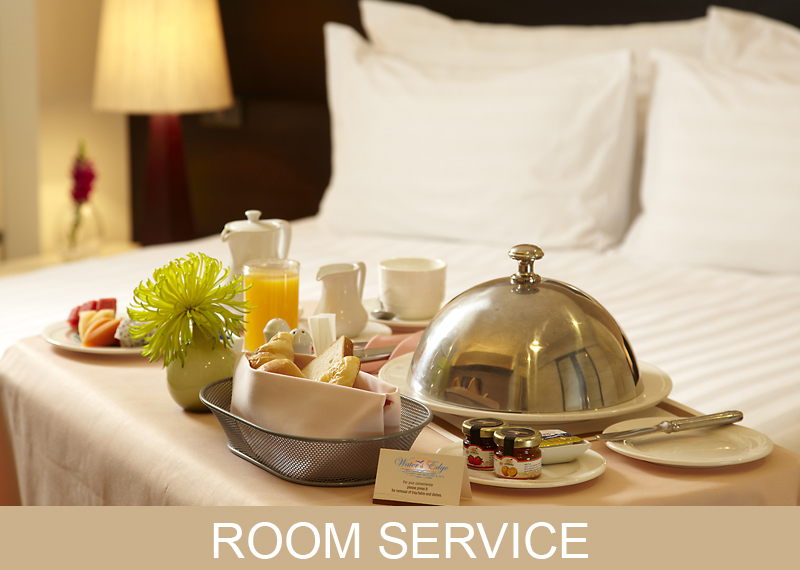 Dining at Water’s Edge Resort & Spa is all about choices.